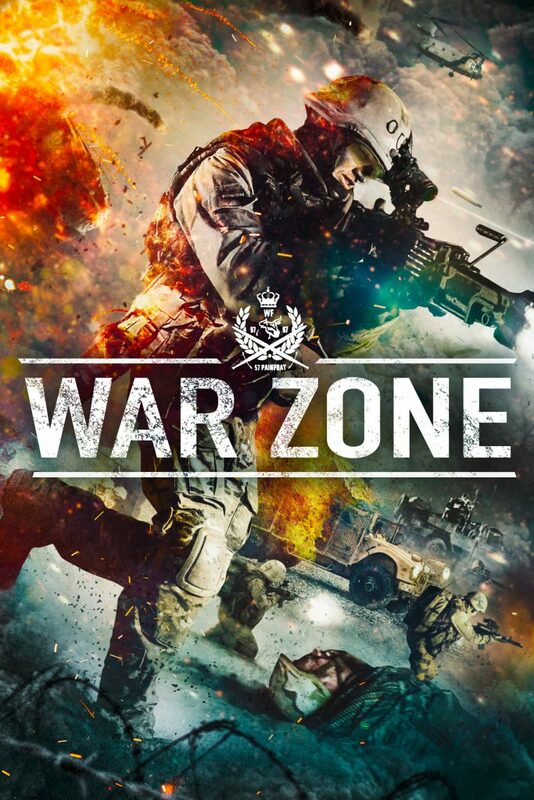 INSPIRED BY TRUE EVENTS - WAR ZONE tells the story of young Dutch soldiers in Uruzgan, Afghanistan, and the dilemmas they are confronted with in a war zone. 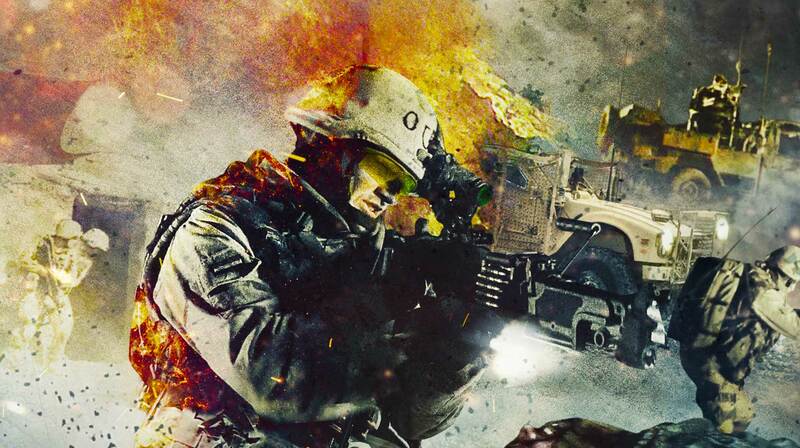 Following a roadside bomb attack on his convoy in Afghanistan, a Dutch soldier opens fire to a suspect Afghan. Soon it turns out this event unleashes a chain of dramatic.